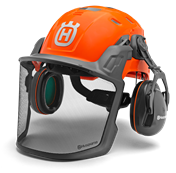 Instant rebate is provided at your local independent Husqvarna Dealer at time of purchase. Cannot be combined with other promotions. 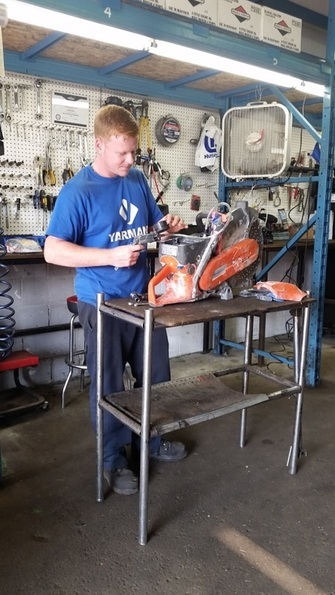 Promotional offers are valid only in Canada at participating Independent Husqvarna Dealer Stores. These promotions are not available at other Canadian retailers, including Canadian Tire, Lowes Canada and Rona. While inventory and supplies last. All models are not available at all dealers, so be sure to call or visit your local dealer for more information. Protecting the environment is our priority and mutual concern. Together we have the power to minimize our strain on the environment. 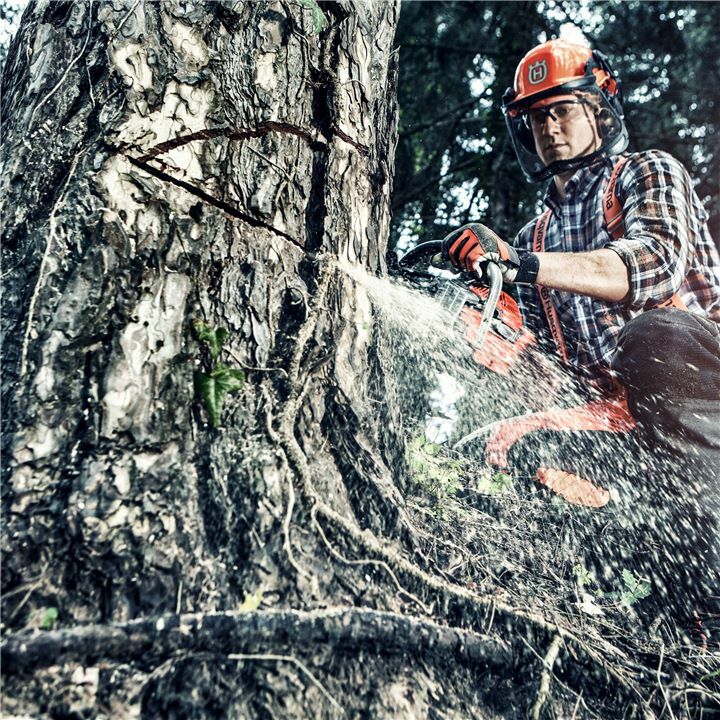 Husqvarna Chainsaws are all equipped with the unique X-TORQ® engine which makes them less fuel consuming and reduces the exhaust emission levels in accordance with the world’s most stringent emissions regulations. Our development never stops. 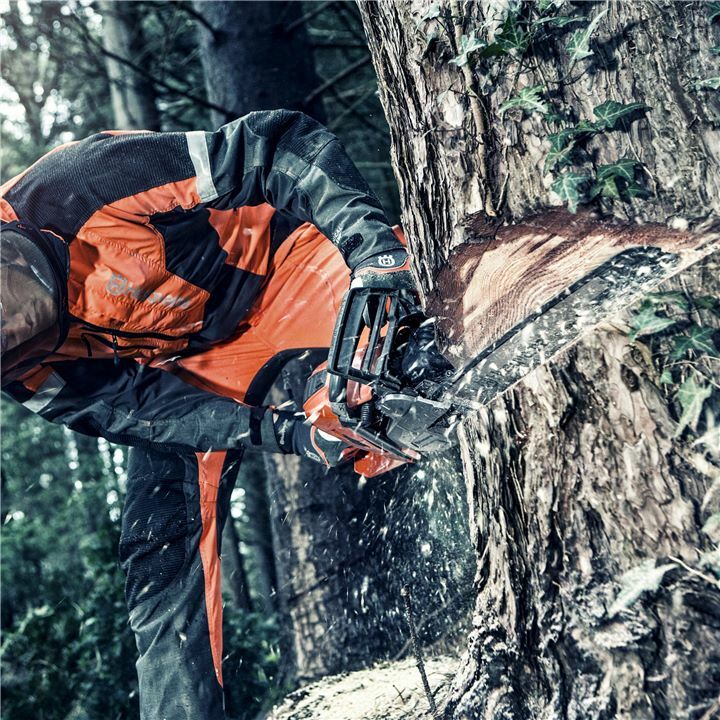 We continually review and improve our line-up to ensure we’re delivering the most efficient chainsaws on the market. Professional performance does not always require gas. 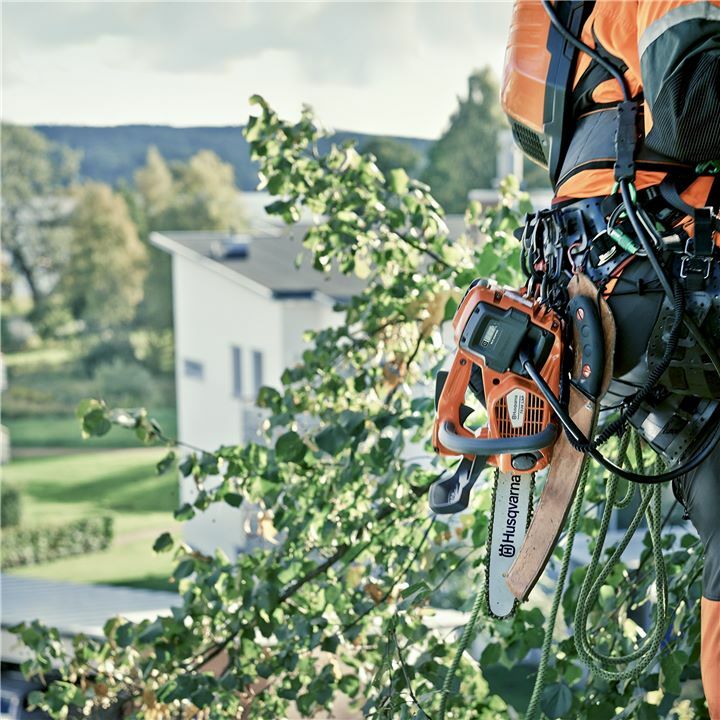 Husqvarna’s battery driven chainsaws are highly efficient and equipped with a powerful 36V Li-ion battery pack. 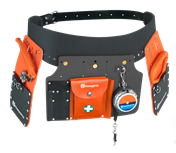 These quiet, lightweight and well-balanced chainsaws provide up to 10 hours of runtime between charges when used with backpack batteries. 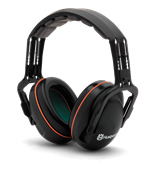 You will be comfortable working for longer periods thanks to the reduced vibration and stress on shoulders, arms and wrists. While the power and torque remain high, operational costs are extremely low compared to filling the tank, and exhaust-free means no emissions.